GCF is a community that prays together. 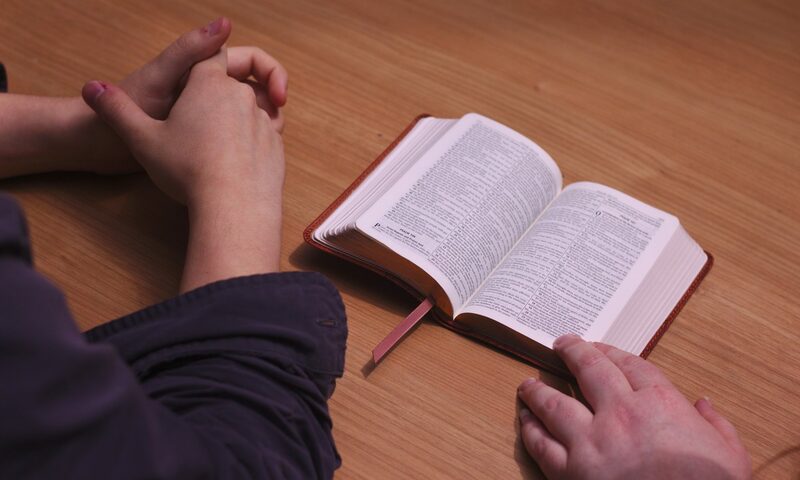 Join us during the week for Morning Prayer and always breakfast and coffee. We meet at Chapel on the Ave.